Welcome to the House Mosella! 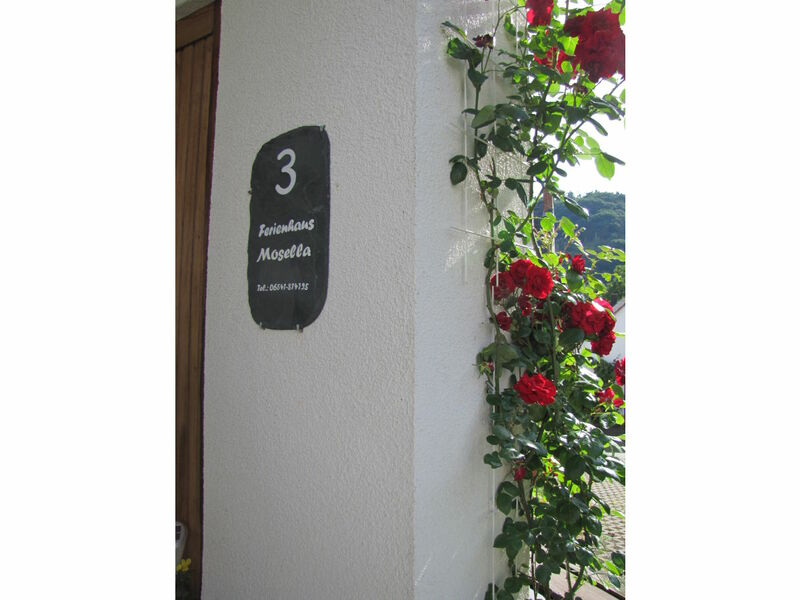 In the heart of Enkirch, located in a quiet side street, is your romantic holiday home Mosella. 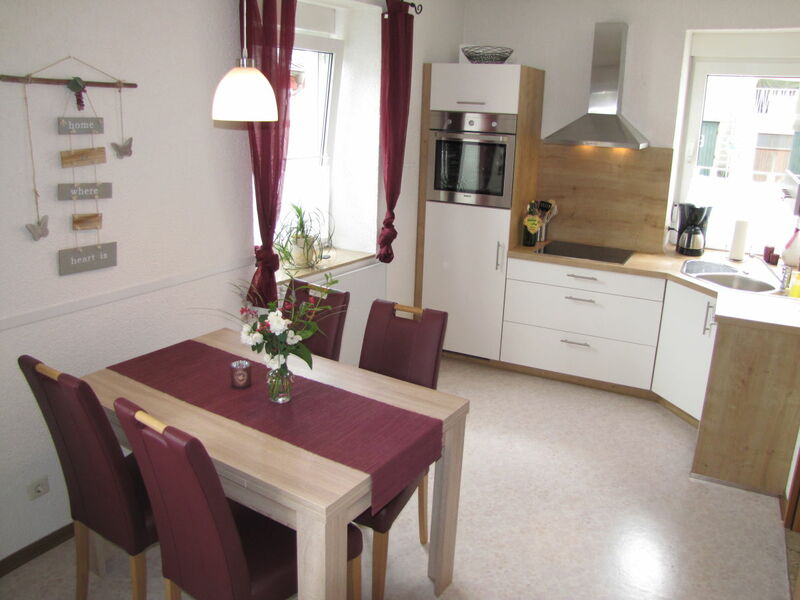 Here you can relax in 85 m² living space from the daily grind. 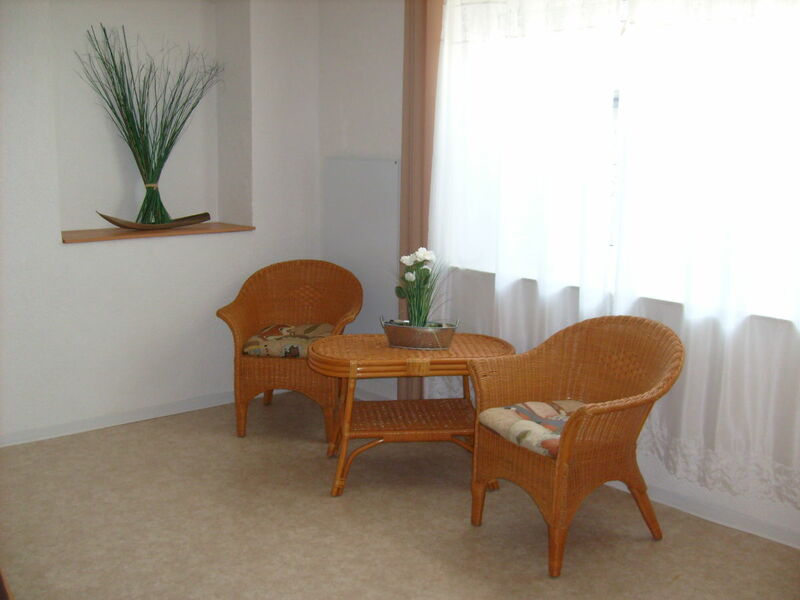 It has a spacious kitchen, a new shower room, two bedrooms and a cozy living room on the top floor. 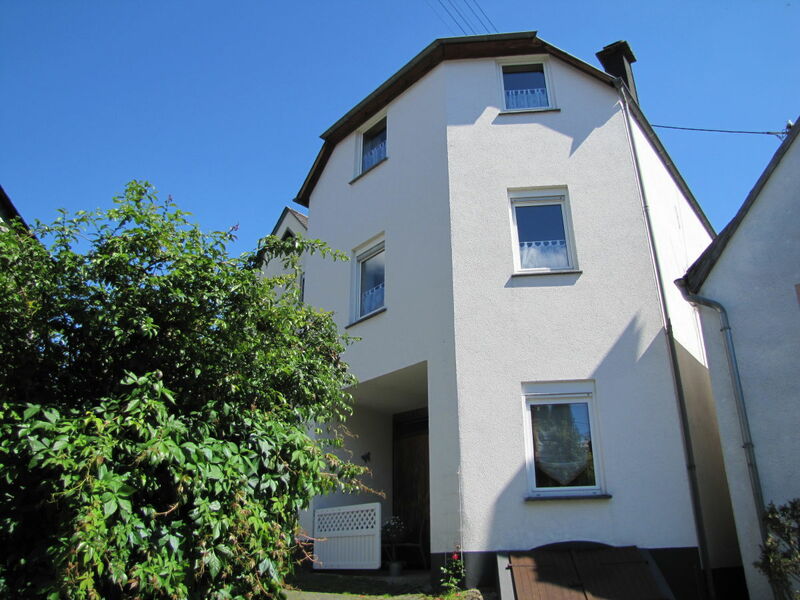 Two car parking spaces directly at the house; bicycles are available in the garage. 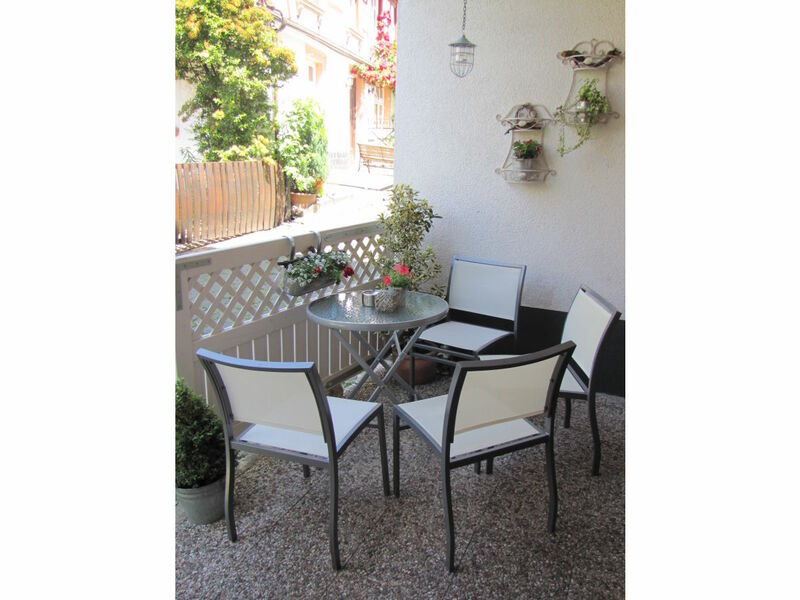 Before that there is a sheltered outdoor seating. Fresh rolls there every day at the bakery around the corner. Things like paper towels, dish towels, dish soap, tabs, filter bags, toilet paper and soap are provided and the beds are covered. With pleasure we take over for you also the first purchase. 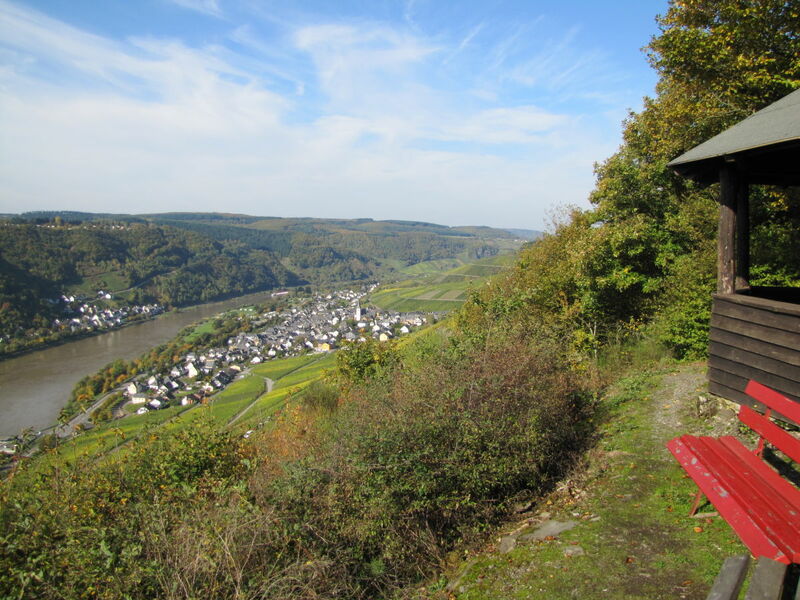 The idyllic wine village Enkirch located in the heart of the Middle Mosel and is a "port for wine connoisseurs." 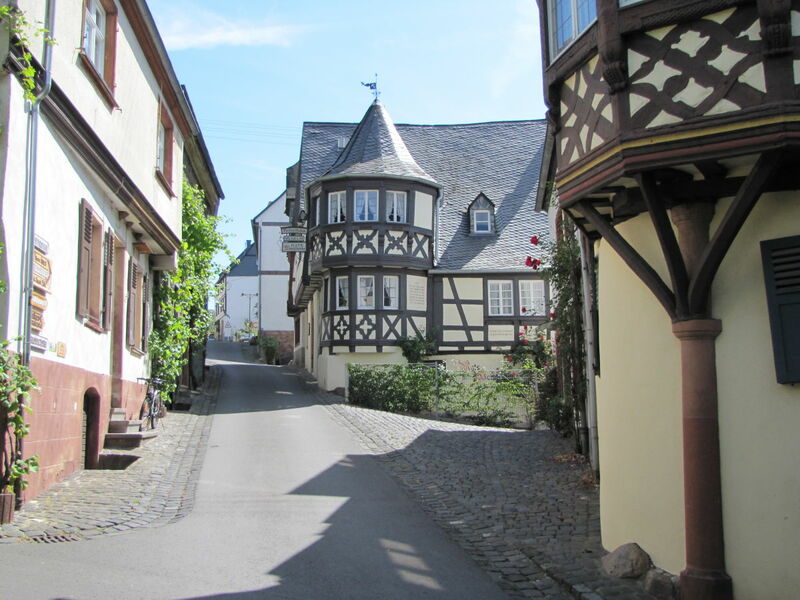 Historic half-timbered houses and narrow winding alleyways and courtyards wine will enchant you. 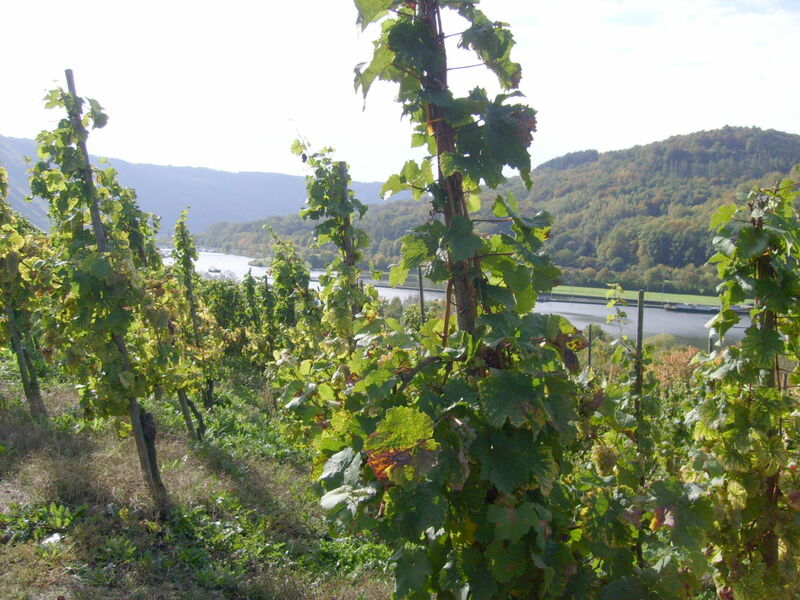 From spring to autumn many wine festivals and events take place. 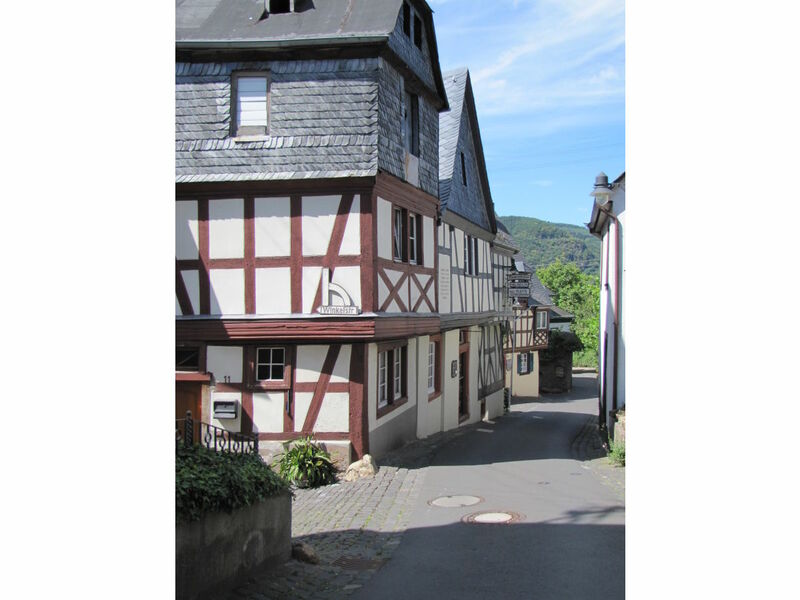 Enkirch is the perfect starting point to explore the beautiful Moselle Valley. Whether on foot, by bicycle or with a pleasure boat. 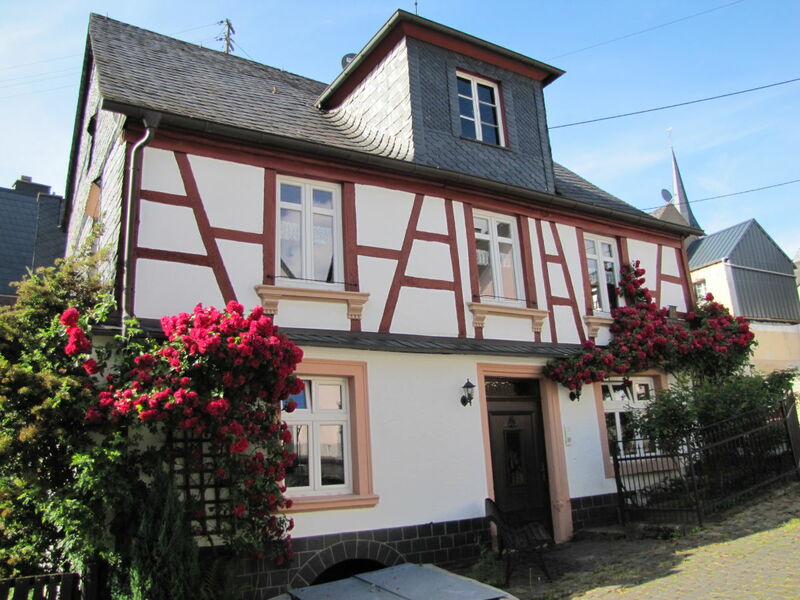 Also located close to the Eifel or Hunsrück offer you many ways to spend an exciting holiday. 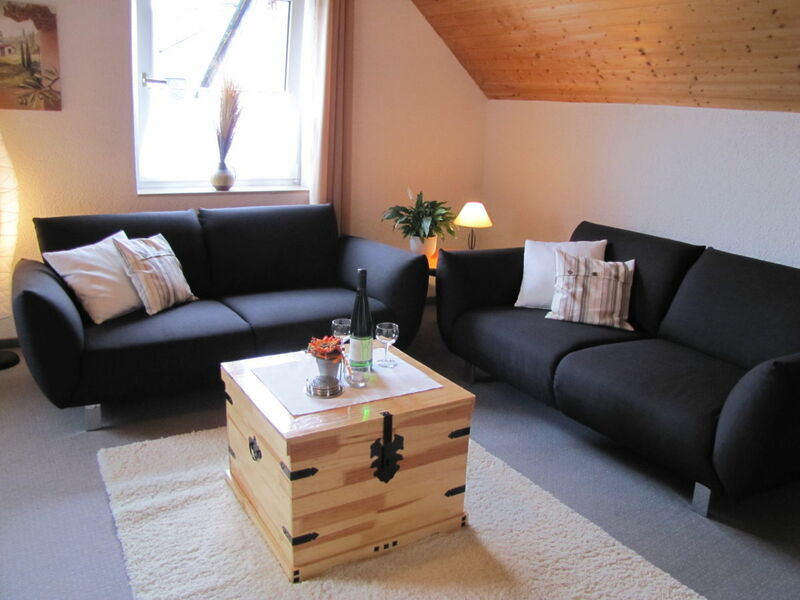 Combine nature, relaxation and fun in our Enkirch. 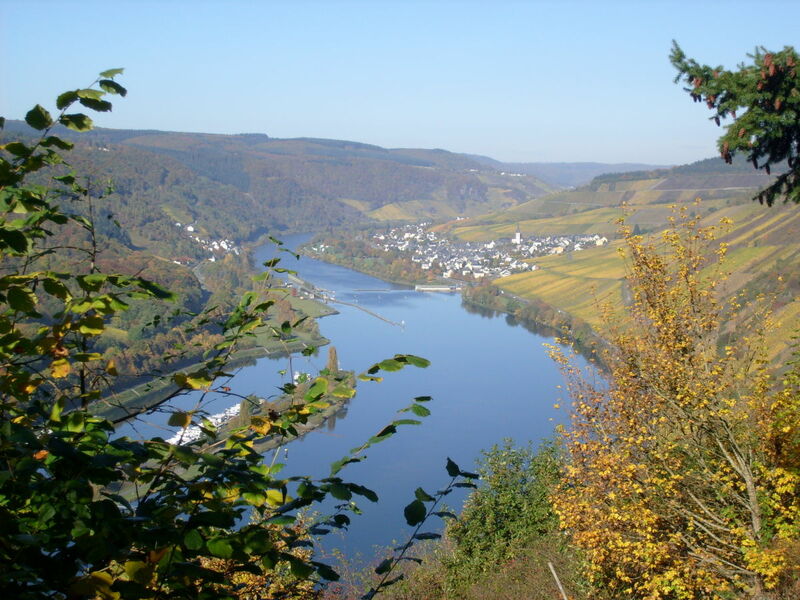 From the North (from Cologne): A61 exit "Emmelshausen"
From the South (from Mannheim): A61 exit "Rheinboellen"
Cancellation is free of charge up to 50 days before arrival. In the case of cancellation from 49 days before arrival, we will charge you 50% of the total price. Cancellations made less than 14 days prior to arrival will incur a cancellation fee of 80%. Cancellation costs are not applicable if new guests are re-booked for the canceled period. Auch wenn wir sonst keine Beurteilungen abgeben, musste ich mich jetzt dazu bemühen. Wir haben selten eine so liebenswerte und umfassend bemühte Unterkunftsbetreuung gehabt. 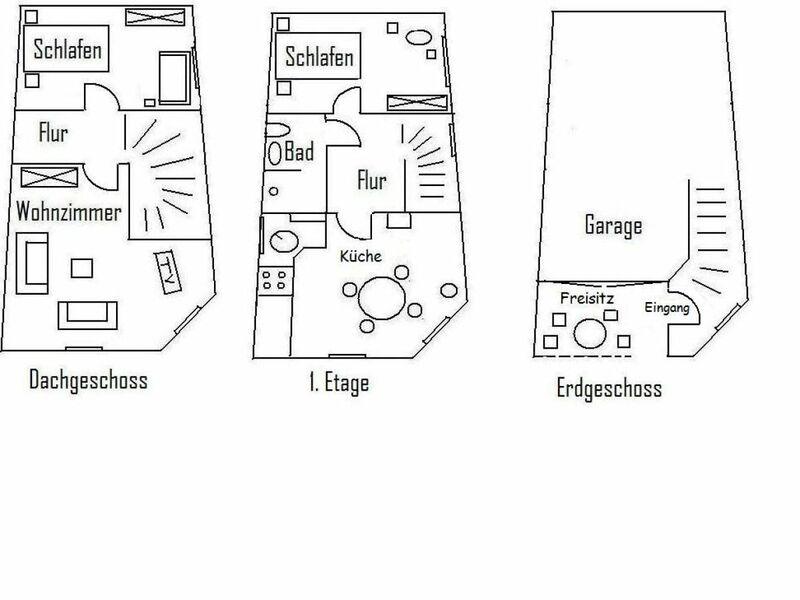 Die Vermieterin, sowie das Haus sind top. Uneingeschränkt empfehlenswert. 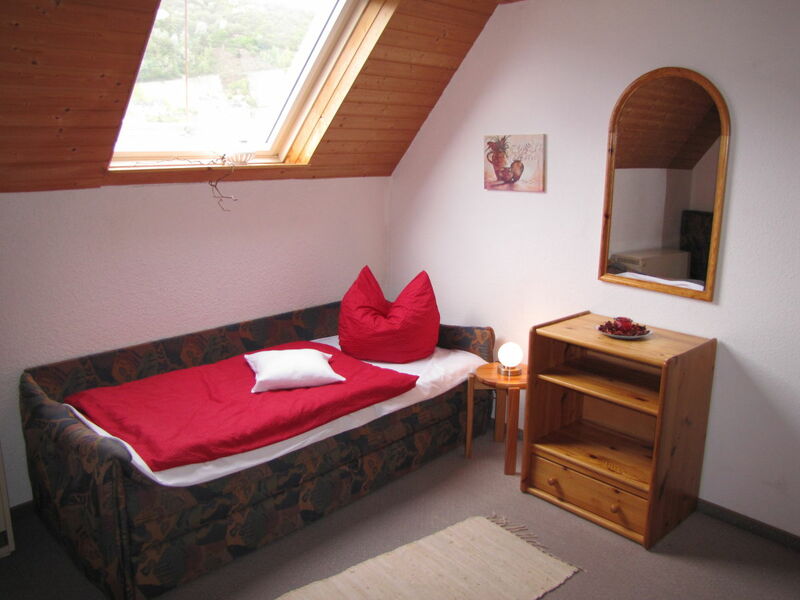 Die gesamte Anzeige in der Homepage Traum-Ferienwohnungen trifft komplett eins zu eins zu. 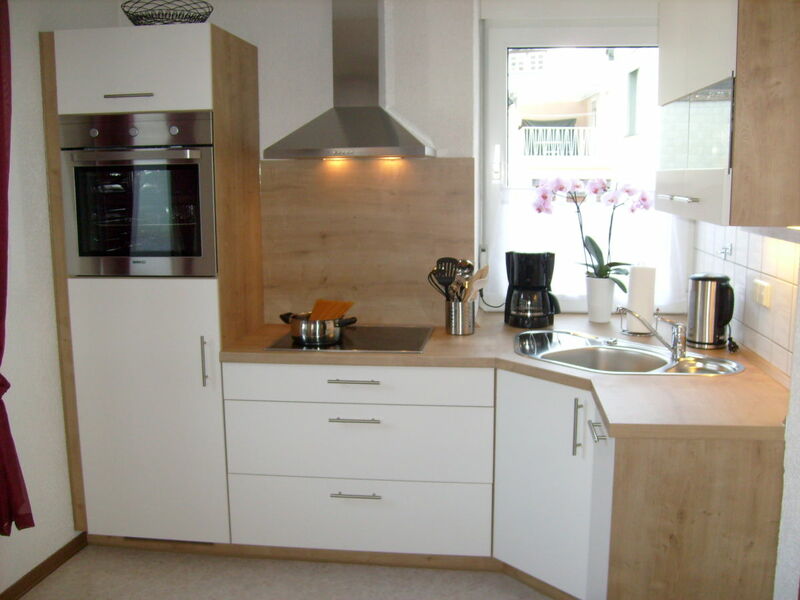 Nur wer nicht richtig lesen kann oder immer gerne meckern will, der findet vielleicht noch ein Krümelchen, was er selber in die Wohnung geschleppt hat. Alles Spitze. Bis bald an Frau Becker. 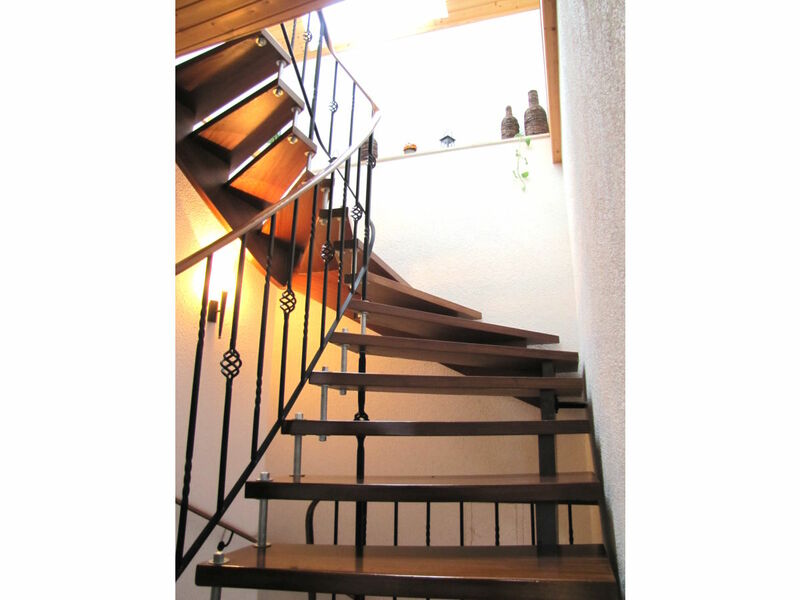 Das Haus und die Ausstattung haben uns sehr gut gefallen. Zentral und ruhig gelegen, alles ist gut zu erreichen. 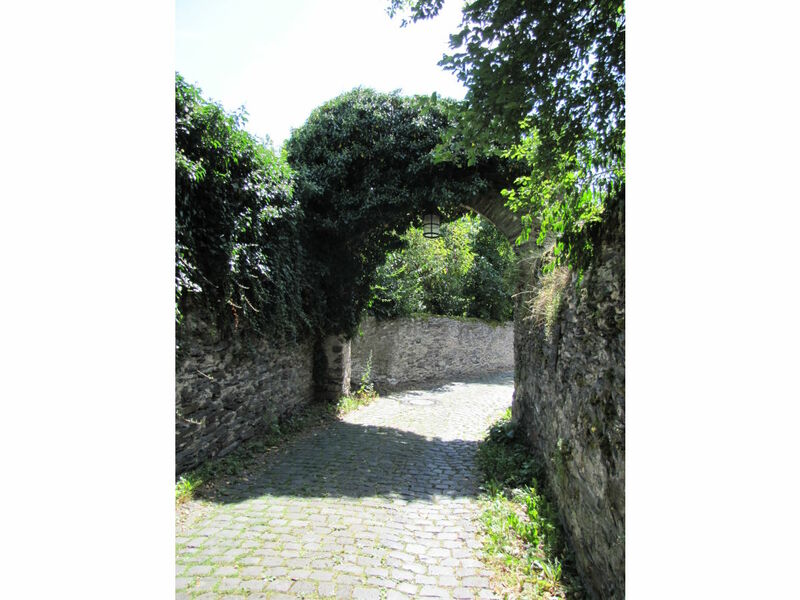 Wir würden gern wieder Urlaub dort machen. 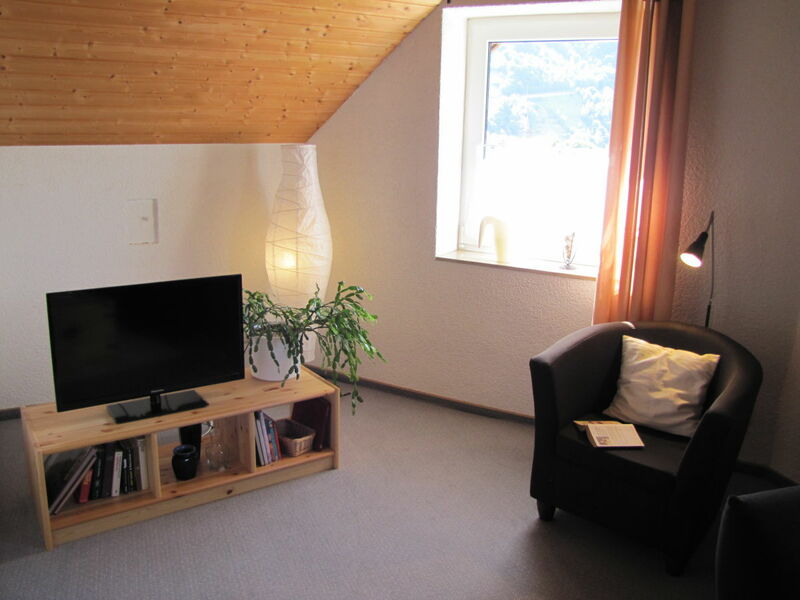 "Holiday house Mosella" achieves a review of 5.0 (ranking scale: 1 to 5) due to 23 entered reviews.